CONGRATULATIONS, Kazan!!!! You certainly deserve it. I can't wait to see what you do with their products. YEAH!!!! That's just so so awesome! I have a few but I don't use them enough. I can't wait to see what you do!!!! CONGRATS!!! Congrats Kazan! 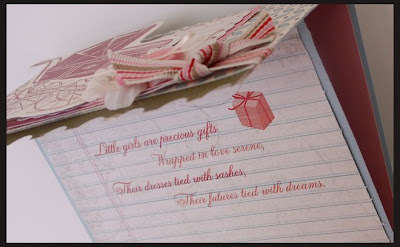 You're so talented and I can't wait to see the amazing stuff you'll do with the Spellbinders. Wooohooo!! Congrats on the Spellbinders DT spot, girl! I am so happy for you. Enjoy!! OMGoodness Kazan! That is absolutely fabulous! BIG congrats to you! 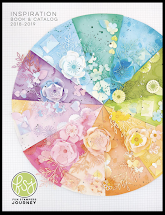 Nestabilities are one of my new addictions and I can't wait to see what you do with your Spellbinders! Congrats Kazan!! 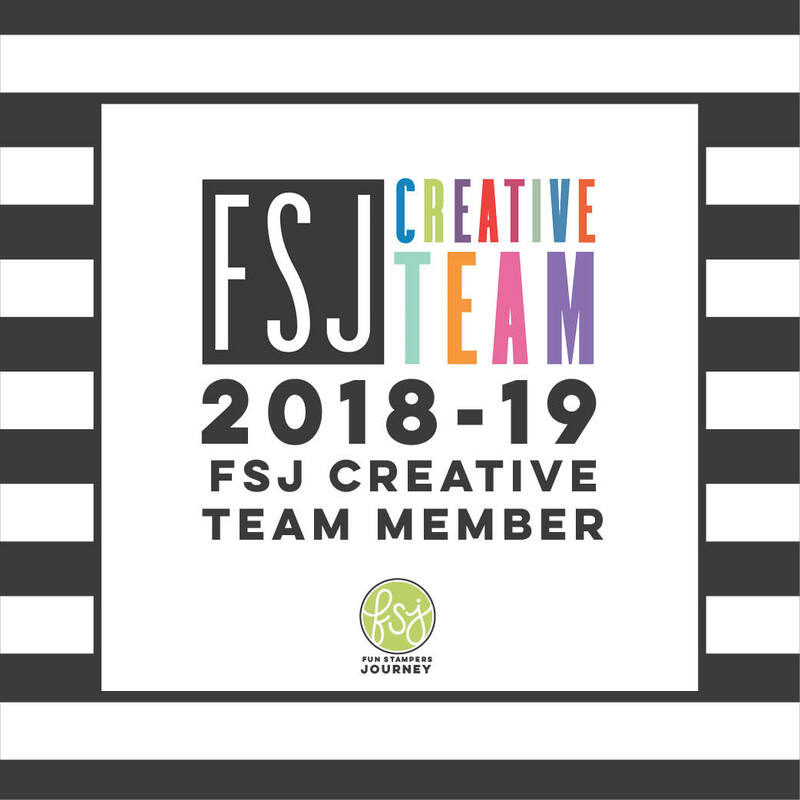 Can't wait to see your amazing projects! I'm not surprised at all. Well done! Congrats and have fun! HUGE congrats kazan ~ you ROCK!!!!! OMG!!!!! How did I miss this post of yours!!! Congratulations, to you, but I am not surprised! Your talent is just so amazing, how could they not pick you??? 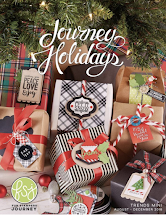 I am soooooo happy for you, and can't wait to see your gorgeous creations with those gorgeous dies. I am just starting to collect them, too! WooHoo!!!!!!! You go girl! Congrats! 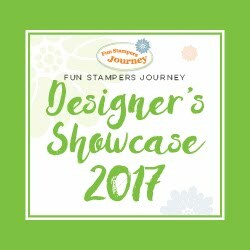 Can't wait to see your gorgeous creations!! Congratulations, Kazan. A well deserved spot. Congratulations on making the Spellbinders DT!! 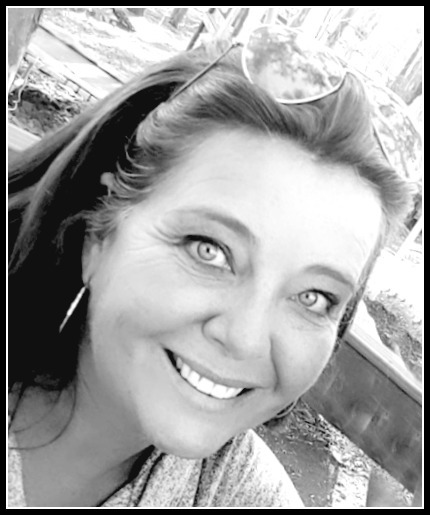 I can't wait to meet you at the retreat in AZ! A Big congratulations on making the DT Kazan can't wait to see your stuff. 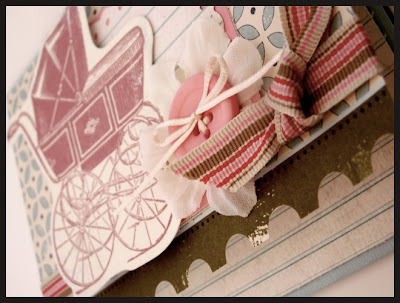 Beautiful card and I love the vimtage pram is it a stamp or a download? Congratulations Kazan...your work is so awesome I am so not suprised you made the DT! 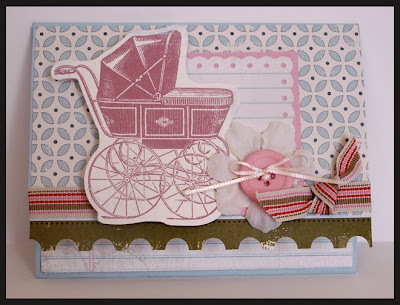 What a precious baby card...so sweet. WHOOOHOOOWWW!!! A HUGE congrats tou you!! Well deserved! 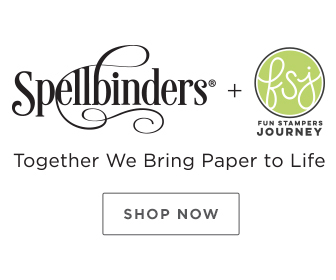 Kazan congrats on the Spellbinder Design Team spot - well deserved and you will have so much fun! Congrats Kazan on the Spellbinders Gig!! Your card is BEAUTIFUL! !